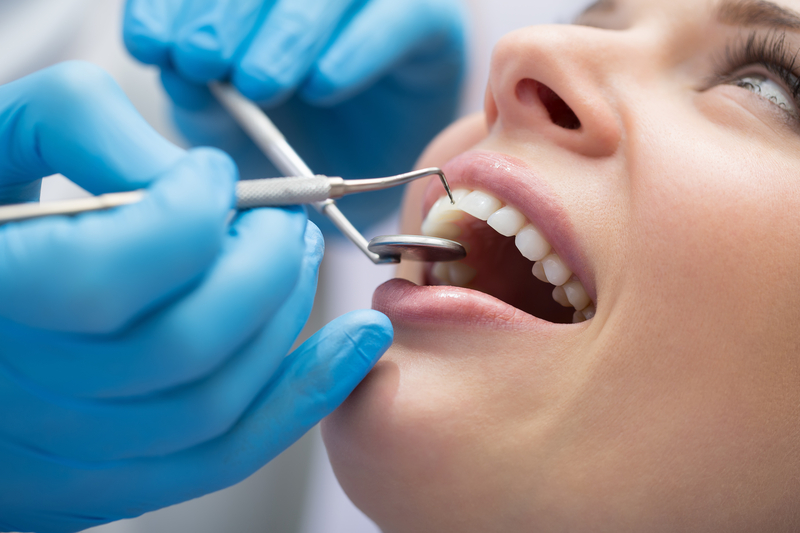 In today’s market, there are many options that offer a whiter and brighter smile. However, not all of these teeth whitening methods are proven effective. One of the best options for teeth whitening in Fort Lauderdale is professional whitening. Consider these benefits of professional whitening before you decide how to whiten your teeth. When you receive whitening treatment from a professional dentist, you are able to have a custom treatment. You and your dentist can discuss the shade of white you desire to achieve. On the contrary, whitening strips and trays have a one-size-fits-all approach. Having a custom whitening treatment can help you achieve more desirable results. Over the counter whitening treatments can take months to see any results. Additionally, these results may be hardly noticeable. With professional whitening, you can see results after one treatment. First, the dentist will clean your teeth. Next, the whitening treatment will begin. This can take as little as one hour. 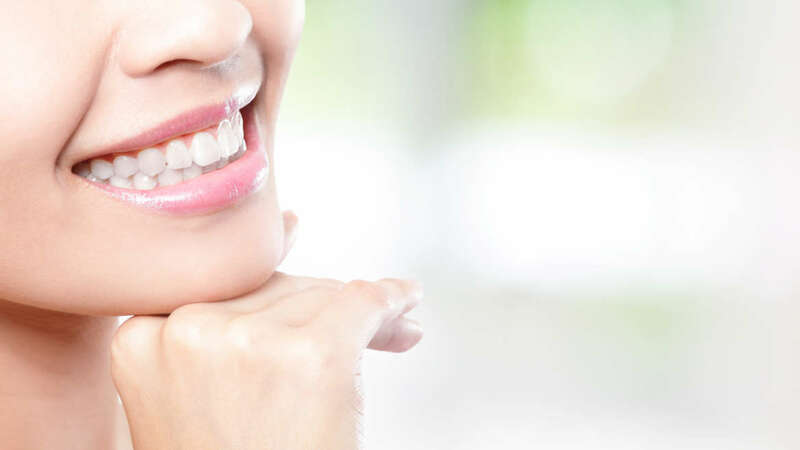 After just one treatment, your teeth will be noticeably whiter and brighter While the results of treatment vary, professional teeth whitening can last up to three years. Professional teeth whitening can also improve your oral health. On the contrary, at home whitening kits can damage the enamel on the teeth and cause irritation. If you decide to get professional whitening treatment, it is essential to find a qualified dentist. Contact Dr. Andrea Giraldo for the best teeth whitening in Fort Lauderdale. You will leave her office feeling more confident with a whiter and brighter smile.